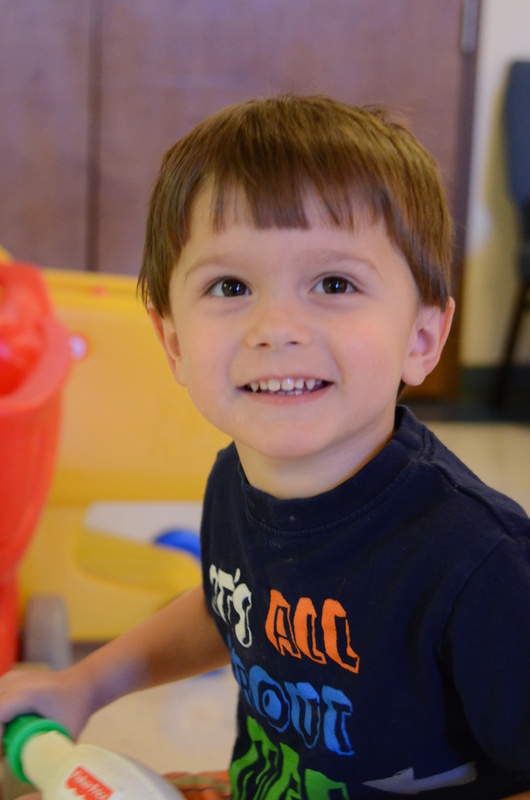 At Covenant UMC Preschool, we want our children to learn about other languages and cultures. Our teacher Ms. Ruthie teaches Spanish to our three-year old and pre-K classes. Through stories, games, and songs she teaches them new vocabulary words each week. Popular topics include learning the ABCs and counting, colors, body parts, and food. Here are some our Favorite Songs We Sing In Spanish. I did my first Spanish lesson in [former Covenant UMC Preschool student’s elementary school] and the Covenant kids were well-prepared and excited about Spanish!